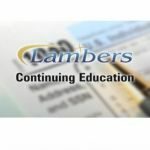 Depreciation and Amortization – Lambers, Inc. 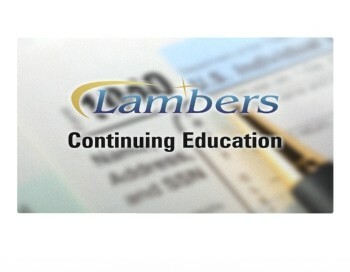 This 1 hour credit video online course covers taxation issues related to Depreciation and Amortization. 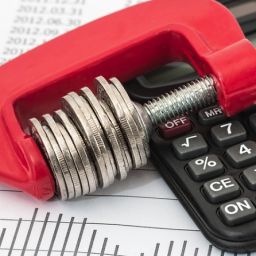 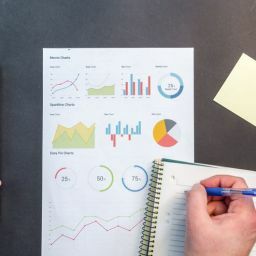 Your professor, Arthur Reed, CPA, MST, covers IRS Publication 946, amended returns regarding depreciation, MACRS, Section 179 elections, Amortization, Depletion and other tax topics regarding Depreciation and Amortization.